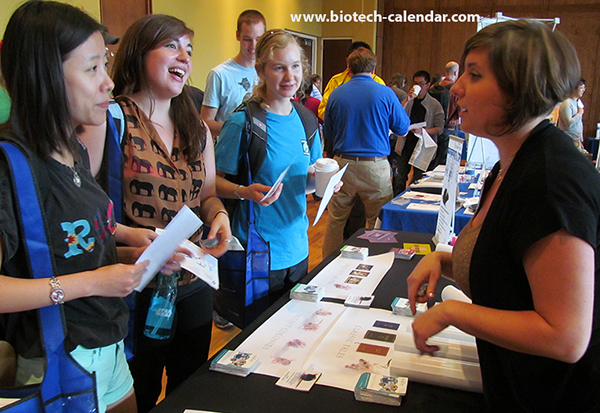 Lab managers, PI's, researchers, professors, purchasing agents, grad students, post-docs, and everyone else involved in a lab in Illinois are invited to the upcoming BioResearch Product Faire™ Events at the University of Chicago, University of Illinois, Urbana-Champaign, and the University of Illinois, Chicago in October. 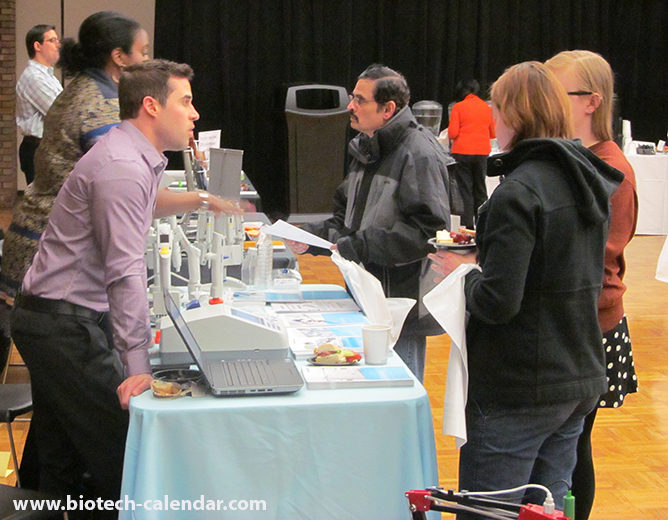 These events give researchers the opportunity to connect with sales reps from different lab supply companies to discover new products that are available to use in labs and help further life science research. 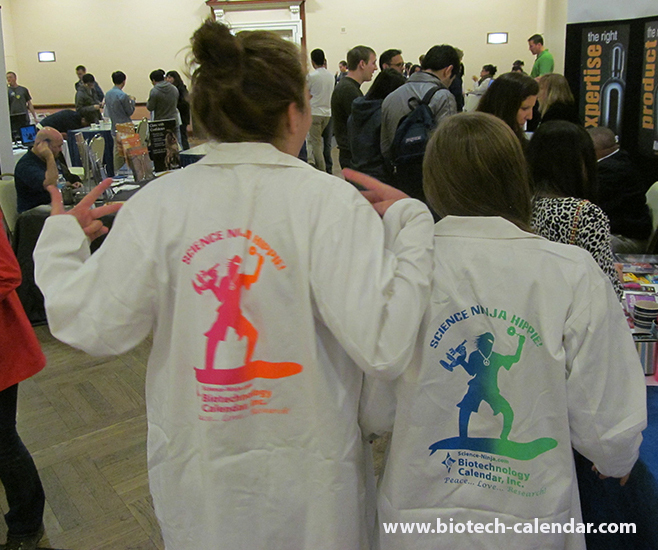 Take a break from your research and come out to the event to see what's new in the world of life science supplies, get your questions answered, learn about new options available, and collect informative literature from different companies to bring back to your lab. Join 100 other Chicago researchers at the first annual event to learn about the best and newest technologies available to further laboratory work. Join more than 150 researchers at the 14th annual event coming to Urbana-Champaign on October 7, 2015. Along with discovering new products, this event provides scientists to network with other researches from the same university. Join more than 250 researchers at this popular vendor event. Network with fellow researchers and lab suppliers, while learning about new products that are able to greatly enhance laboratory results. Lab suppliers interested in marketing supplies to these Illinois researchers are encouraged to visit the following calendar of events to see hows remaining in 2015.